A very Happy New Year to you from myself and the team here at Red Corner! So…hands up if you need any Inspiration or motivation for this years goals? 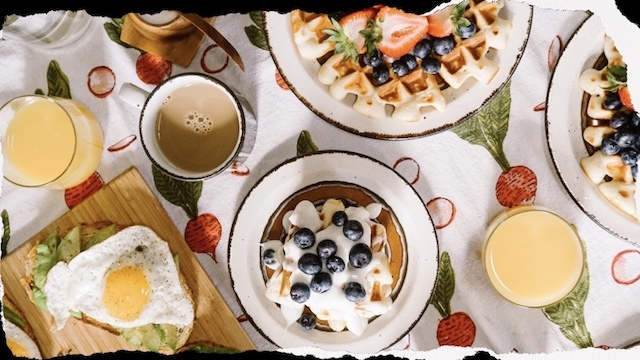 Whether it’s starting with shifting those Xmas lbs or even a bigger goal you’ve set your sights on, we thought it time for a fresh eating plan. This is what we send out free to those who sign up to our newsletter but we also don’t want those already signed up to miss out. Nothing too complicated, just simple, good food eaten regularly throughout the day. Social media and the intertnet in general make money out of over-complicating food and weight loss. In reality its all pretty simple…weight loss means more calories burnt than eaten! Eat less, move more. 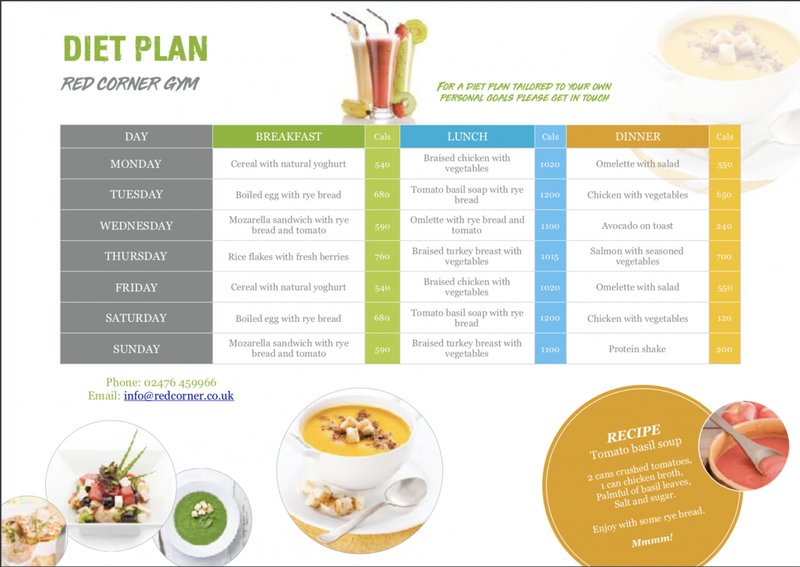 In our new plan we’ve added variety with the food content and also added the calorie’s of each meal as requested by many of our members. It is a basic guide to follow. If you are chasing a specific goal, contact us for a personalised diet plan. We specialise in fat loss and muscle gain. Your stats will be taken, info will be gathered and we can tailor you your own personal plan.